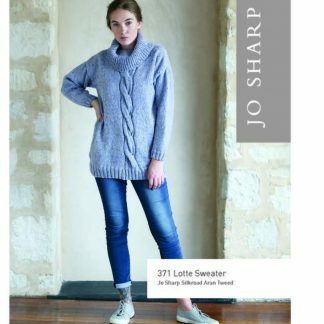 A loose and comfortable sweater with simple shaping, cowl collar, and wide cable at centre front. 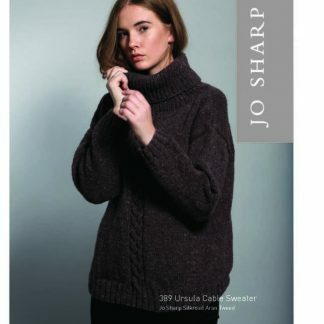 Suitable for an intermediate knitters with cable experience. 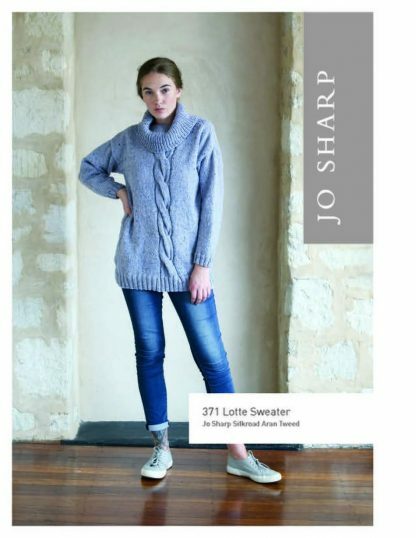 Knits up in any Aran weight yarn. 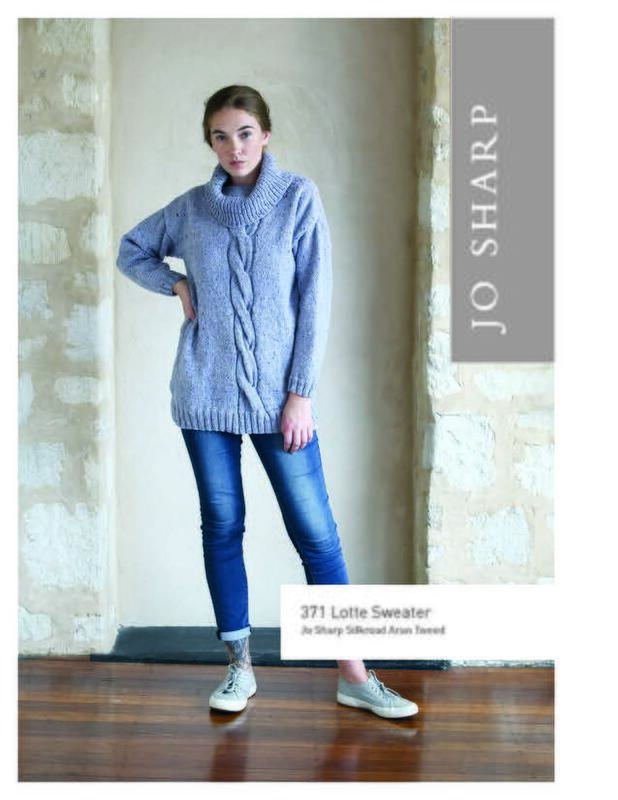 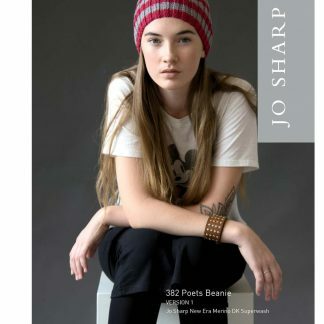 Pattern knit in Jo Sharp Silkroad Aran Tweed.